The Canadian Life and Health Insurance Association (CLHIA) is planning to beef up compensation disclosure for group benefits and retirement products, the Toronto-based insurance industry trade group said Wednesday. Based on feedback from advisors, CLHIA announced a number of changes to key elements of its Guideline G19 on Compensation Disclosure in Group Benefits and Group Retirement Services, designed to improve transparency in the group benefits sector. It developed the guideline in an effort to “become more customer focused and transparent in its disclosure of compensation for group products,” CLHIA says in a news release. With the changes, both the per cent and dollar value of all direct compensation will be disclosed, including the dollar value for lump sum payments, it says. Advisors will also be expected to disclose their eligibility for indirect compensation, but not specific dollar amounts, or percentages. Additionally, the dollar value of in-kind compensation will be disclosed when it exceeds $5,000 per advisor per year. The updated approach to disclosing direct compensation for new group retirement sales will take effect July 1, 2019, with annual compensation disclosure to begin in 2020. The guidance for new group benefits sales will start Jan. 1, 2020; and renewal compensation disclosure will begin in 2021. 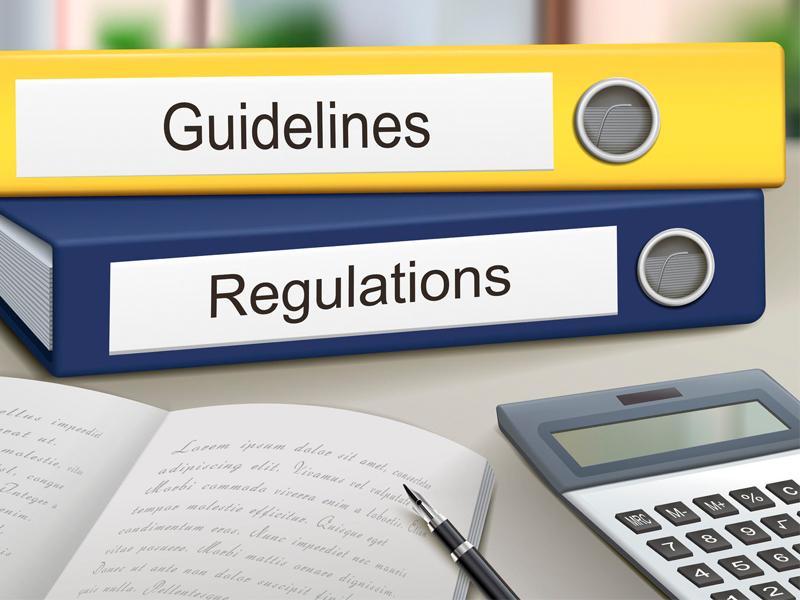 The revised Guideline G19 and implementation plans follow consultations with more than 500 group benefit and retirement services advisors across the country, CLHIA says, adding it will reconvene its advisory group in the next week to review the planned changes in more detail and to finalize implementation plans.